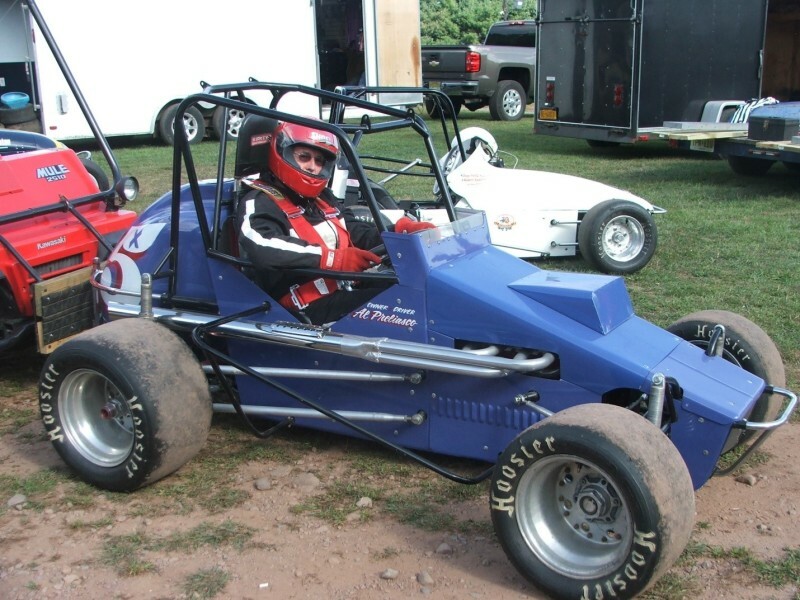 ​Owner Alan Preliasco at Bethel (NY) Speedway. Open Wheel Magazine - March 1990 issue. "Lindblad Chassis has seen the light". 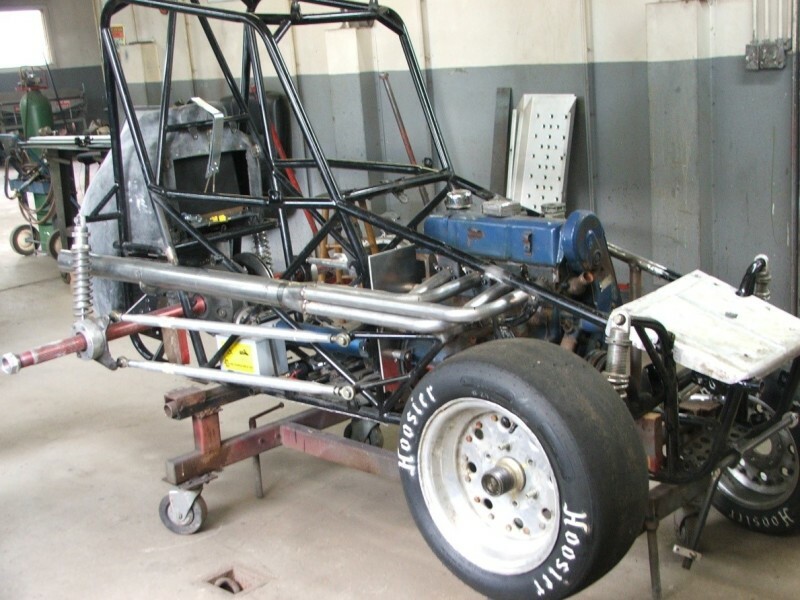 "Their famous Badger chassis was so fast, it has been banned everywhere, including NEMA, which is in Lindblad's back yard. So, for 1990, Lindblad offers a straight up car. Testing included actual competition where Drew Fornoro, Noki Fornoro as well as Mike Favulli won 1989 features with Prototypes. The car can be powered by VW, V-4, or inline engines. The chassis is a four coil-over design that includes many of the features that made Linblad's Badger the car to beat." Lindblad 'Upright' Badger as found. The car was raced with NEMA by Larry Cheatam. 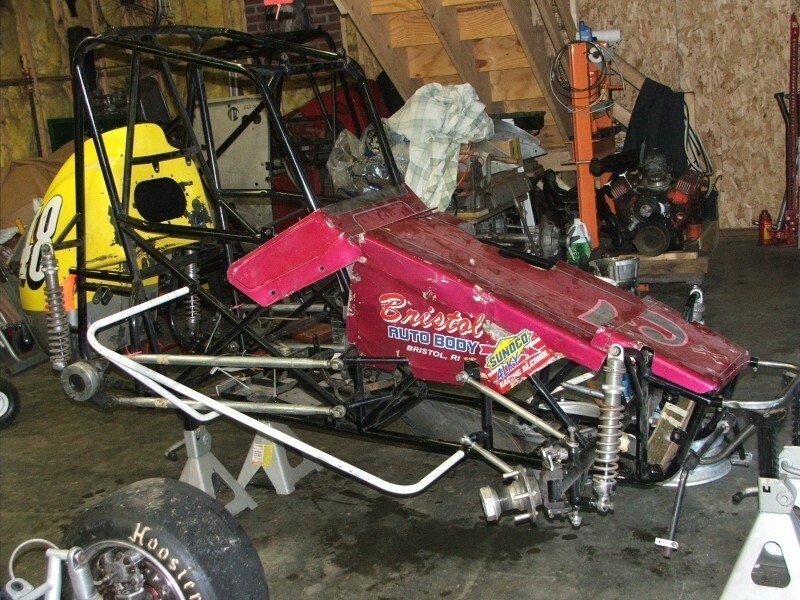 ​Midget restoration underway in Bruce Carman's garage. 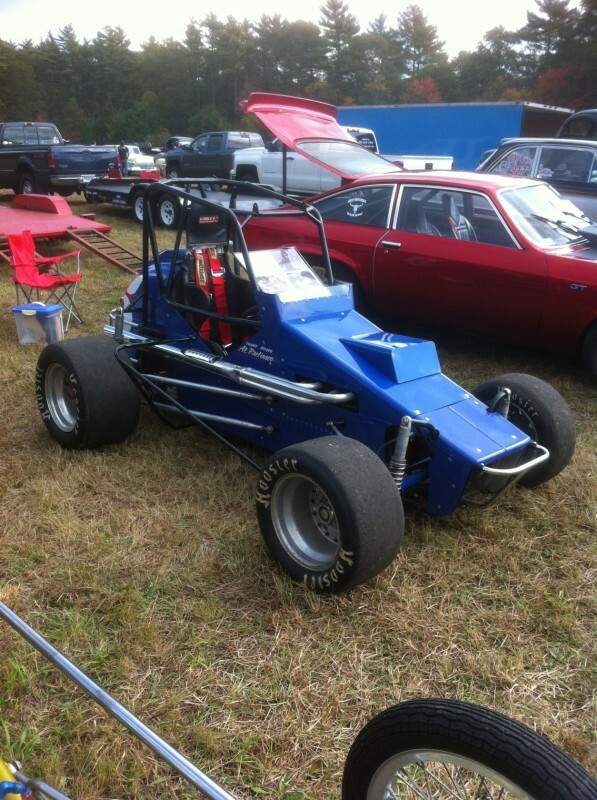 Parts were sourced from Ebay, Racingjunk.com, Seymour Performance Products, and Summit Racing. The car originally had a 'laydown' Esslinger engine. It was restored with an upright Ford 2000cc OHC engine. Restoration was completed by Bruce Carman.